Pharmacy technician certification is becoming increasingly important in light of the expanded scope of practice that lets technicians do more. Pharmacy technician programs cover a broad range skills and knowledge to prepare adults to effectively assist pharmacists with the daily operation of the pharmacy and the preparation and distribution of medical programs. By taking on more of the responsibilities in the operation, technicians free pharmacists to take on more patient-centered and counseling services. 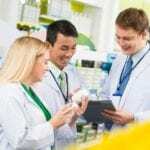 A pharmacy technician’s duties might involve collecting patient information for the pharmacist to review, preparing prescriptions for dispensing, receiving and managing inventory, updating pharmacy database with new orders, compounding, measuring, counting, and weighing medication, packaging and labeling medications, reviewing prescriptions for accuracy, confirming prescription refills, billing and insurance, and customer service. 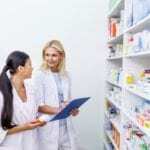 As the role of the pharmacy technician continues to expand, there has been and continue to be opportunities for them to pursue advanced training to competently fill new roles. National certification is one credential that assures employers of technicians’ commitment and capability. Advanced training and certification will lead to better salaries and opportunities to specialize in areas such as mental health or pain management. 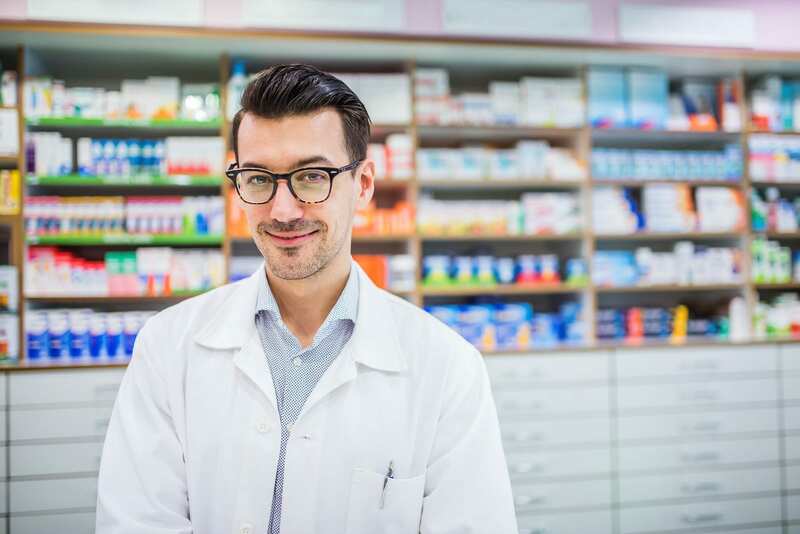 Addition professional benefits include the opportunity to partner more closely with pharmacists to improve patient care, streamline the pharmacy operation, and experience greater satisfaction on the job. While a pharmacy technician must work under the supervision of a pharmacist, greater responsibility in practice will result in greater accountability for patients’ health and safety. The pharmacy technician program at Lively Tech Center prepares adults for entry-level employment. The curriculum covers 1050 hours including theory and practical instruction. Students learn medical terminology, metric system, IV preparation, medicinal drugs, preparation of purchase orders, drug orders and supplies, receiving and checking supplies, printing labels, and health and safety. Other areas of study include control records, patient record systems, preparation of unit doses, pricing prescriptions, and customer care. The program requires full-time enrollment. Program graduates will be eligible to take the national PTCB exam to become Certified Pharmacy Technicians. Tuition costs $4,299.25 and includes the textbooks and scrubs. The pharmacy technician program at Gadsden Technical Institute follows a sequence of courses that are designed to prepare students for entry-level employment as well as further education to prepare for other careers in health. The program covers a broad understanding of the skills that are essential for success in healthcare, including finance, planning, technology, community issues, health, safety and environment, and labor issues. Course topics include but are not limited to control records, medical terminology, pharmaceutical compounding, medical drugs, inventory maintenance, preparing purchase orders, and delivering medications. Students will also learn how to type prescription labels, print labels, deliver medications, receive and handle hazardous materials, update patient records, and use pharmacy computer applications. The curriculum delivers 1050 hours of theory and practical instruction. Register for the program and pay the required fees. The cost of the program is $4,355. It includes tuition, fees, pharmacy management software, books, liability insurance, name tag, drug screen, background check, CPR training, lab fee, uniform, Board of Pharmacy registration, and national certification. Tallahassee Community College’s Pharmacy Technician Certificate program supports the development of knowledge and skills that adults need to work as a pharmacy technician. The program will include preparation for the national exam administered by the Pharmacy Technician Certification Board (PTCB) or the Institute for the Certification of Pharmacy Technicians, which graduates will be eligible to sit after completing the program. Those who pass the exam will be authorized to use the title of Certified Pharmacy Technician. The program covers 40 credit hours. Course topics include essentials of anatomy and physiology, medical terminology, college composition, pharmacy calculations, introduction to pharmacy, keyboarding, therapeutic agents, applied pharmacy practice, basic business skills for the pharmacy technician, pharmacy practicum, and pharmacy seminar. Tuition costs $100.83 per credit hour.